Americans like to consider themselves first in just about everything, so news that the U.S. ranks 19th in retirement security may come as a disappointment. Americans always like to consider themselves first in just about everything, so news that the U.S. ranks 19th in retirement security may come as very disappointing to many. But that is where the recently published 2015 Natixis Global Retirement Index places the U.S. — a spot it has held steady for three years running. The Natixis Global Retirement Index is based on an analysis of four key trends across four broad categories: finances in retirement, health, quality of life, and material well-being. 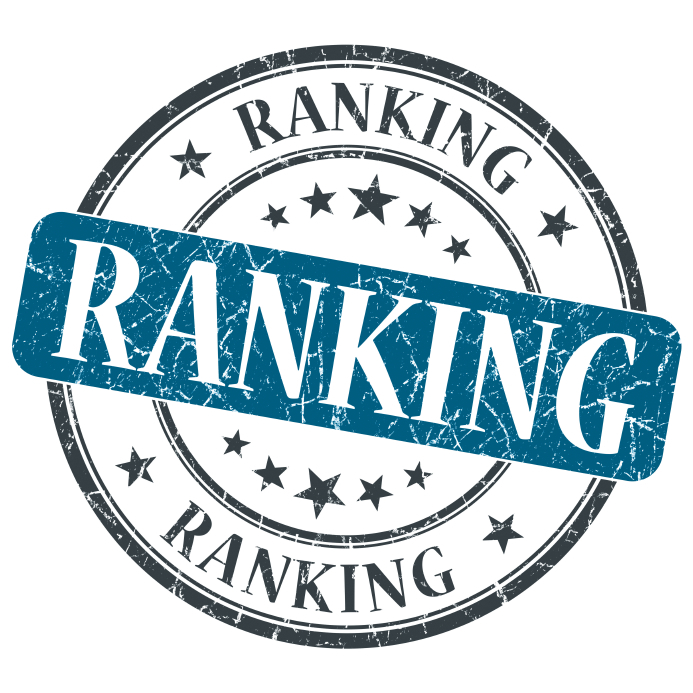 “We look at each of those individually and then we combine the score, which is where we derive the rankings from,” said Ed Farrington, executive vice president Natixis Global Asset Management. Topping this year’s ranking was Switzerland, followed by Norway, Australia, Iceland, the Netherlands, Sweden, Denmark, Austria, Germany, New Zealand, Luxembourg, Canada, Finland, Republic of Korea, the Czech Republic, Belgium, Japan, France, and the United States. The study found that that the U.S. got strong grades for its finances, largely due to low inflation and interest rates, and enjoyed higher gross domestic product growth, but its position in the rankings may still be fragile. A key factor is its out-of-balance healthcare system. For example, “the U.S. benefits from high per-capita income and spends more per capita on healthcare than any other nation. However, those resources don’t reach all Americans. The U.S. has a relatively large gap in income equality, and Americans have access to fewer doctors and hospital beds than citizens in other developed nations,” the study summary reported. To be fair, placing 19th in a ranking of 150 nations worldwide is no shabby feat. But the U.S. appears stuck there, while some other countries have shown improvement over the three years of rankings. Farrington said he is not surprised that the U.S. didn’t rank higher in the study, this year or in the prior two. “Let me provide a little color around that. If you look at the four different categories, historically the best environments have been when there are three legs to the financial stool. Those legs would be participation from the government, participation from an employer, and obviously participation from the individual. We’ve seen over the last 30 years more of the responsibility in the U.S. falling on the shoulders of the individual,” Farrington said. The fact that so many of the Scandinavian countries scored so well on the index was not lost on Farrington. “I think there are two clear categories where they do well,” Farrington said. “From the health side, they have well-funded and broad access to healthcare. And secondly, the equivalent of Social Security is well-funded and projects better for a longer period of time in terms of what people can expect for participation from the state. Another important factor in how quickly and easily a nation can act on retirement related issues is local politics. One nation that the U.S. can learn a lot from is New Zealand, Farrington believes. “I’ve really been drawn to over the past few years to what has occurred in New Zealand, and specifically around the Kiwi Saver Program. That program has been enacted now for seven or eight years. When you look at the success of it, it is hard not to say that we could draw from it,” Farrington explains. By success, what Farrington means is broad participation in an employer-based retirement planning system. Farrington said there are some very strong indications that the Australian plan design has led to a much stronger participation by both individuals and employers, and this reflects in better index projections. If true, that could bode well in U.S. states that choose to follow the recent example of Illinois, with the recently enacted Secure Choice. Finally, Farrington does see another bright spot in retirement preparedness among Americans – the awareness among Millennials that they need to be saving now.